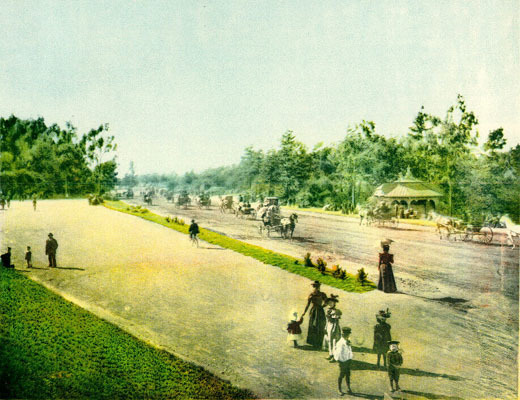 ← a segway through golden gate park? 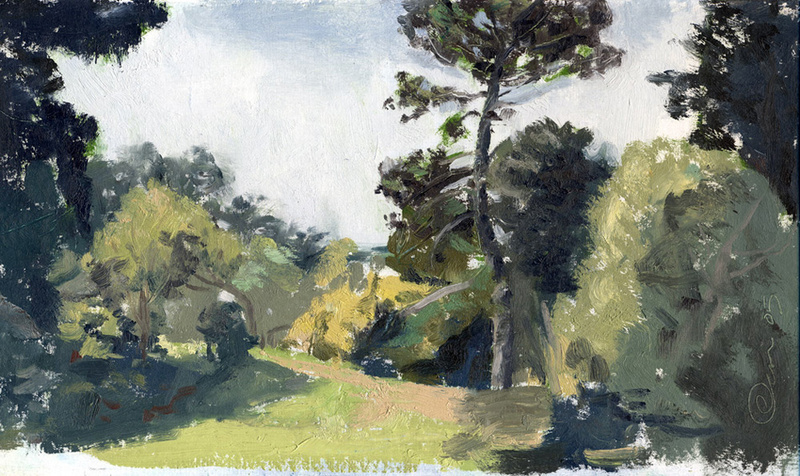 some gorgeous plein air paintings of golden gate park! Cameron Chun lives in the Richmond, not far from Golden Gate Park. I think his paintings beautifully capture the park’s moods in various weather conditions. I particularly like how he paints the park’s trees . . . so much character! 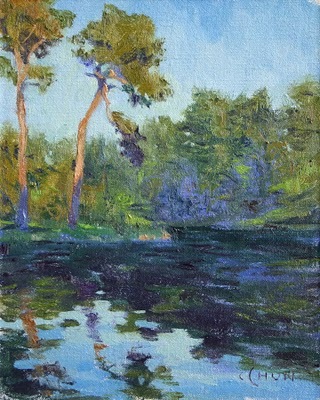 Here are some more of his paintings of Golden Gate Park . . . This entry was posted in arts and tagged art in golden gate park, golden gate park. Bookmark the permalink. 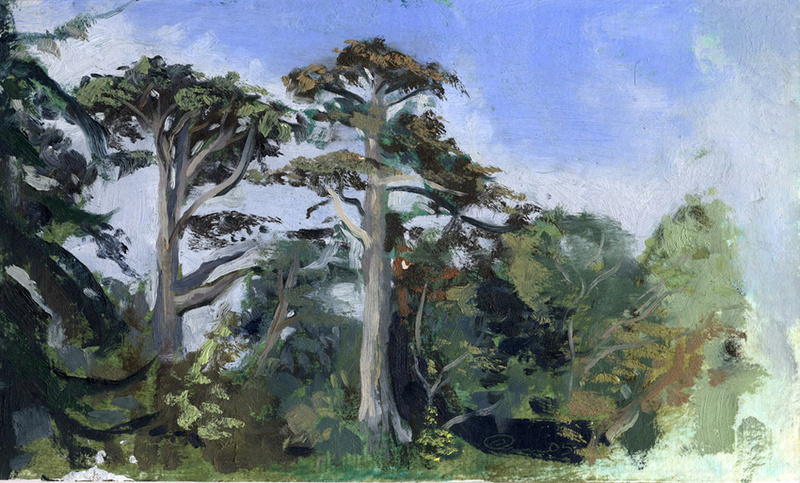 2 Responses to some gorgeous plein air paintings of golden gate park! Those are beautiful. Reminds me of the Impressionists we just saw at the DeYoung, particularly Monet. What lovely images! Seeing these makes me want to pack up my paints and head for California. Thank you for a morning treat.